Escuela de Nuestra Sra. de La Salette is a center for development and formation of the young through quality, human and Christian education. 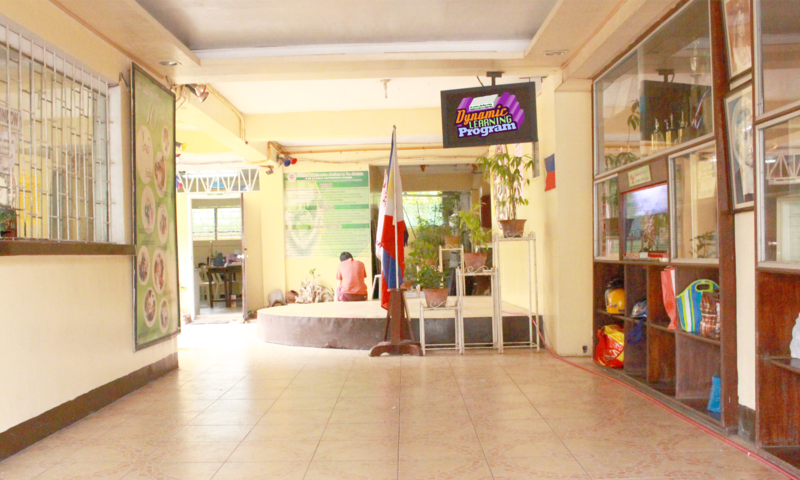 The school offers a well-rounded curriculum that equips the student with the tools necessary to acquire knowledge, life long skills and values so that he becomes a committed Leader and an Achiever for God and Nation, who will serve with integrity in our Church and in a technologically millennial society. As an educational institution, Escuela de Nstra. Sra. de La Salette is Catholic in character. It commits itself to nurture Christian and provide excellent education in a cognitive and dynamic environment. It believes that each child is a precious gift from God who should be developed in communion with God, self, others, nation and nature. The gradual unfolding of the gifts of each child is based on the Christian beliefs and sound philosophy of human development. Promote quality education, nurtured by a cognitive and dynamic environment, centered on Faith, Virtue and Wisdom, which is accessible to all including the differently abled members of the society. Produce Christian leaders and achievers who are sensitive to their social responsibilities and are committed to service who participate meaningfully in the improvement of the quality of life of the community. Foster an atmosphere of growth and learning among its students by exposing them to various activities locally, nationally and internationally that will enhance their academic, social, spiritual and physical growth and development. Provide a values-oriented environment that will serve as a venue for producing students with deep reverence and commitment towards becoming Leaders and Achievers for God and Nation who will serve others with Integrity. Develop students laden with the La Salettian 10 Graduate Attributes.